Whether you’re moving to a new side of town or beyond, getting settled in a new city can always be a little nerve-racking, as the town can seem pretty overwhelming. If you’re feeling a little lost, remember to buzz your nearby friends – like what our friends did! 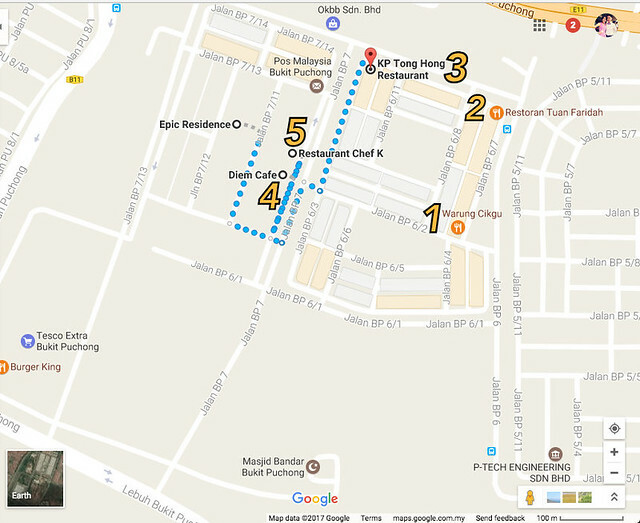 They have recently bought a unit at Epic Residence located at the new township of Bukit Puchong, BP Newtown, a new development by Bukit Hitam Development Sdn Bhd (a member of the TAHPS Group Berhad). 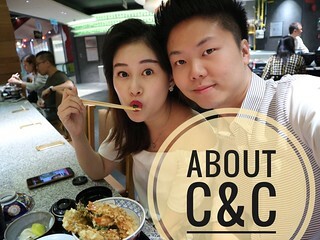 This new township is pretty new to them and thus we offered to bring them around for some good food as an introduction. 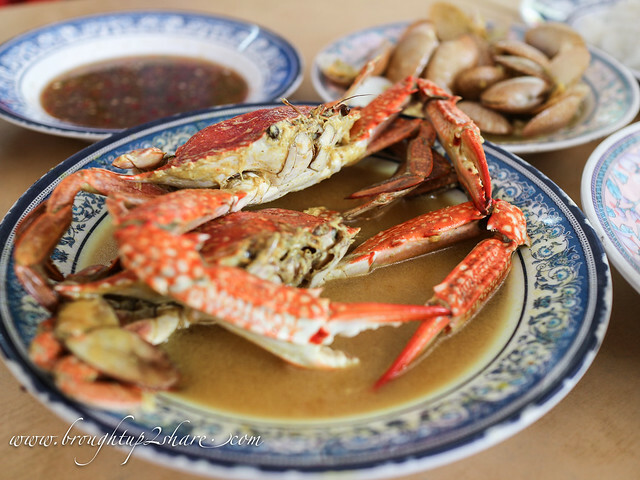 And of course, the place where they will be staying is very convenient as they are of walking distance too! Ample parking space & we noticed the modern design architecture’s sales gallery & couldn’t resist to make a visit to understand about their new projects too. BP Newtown II for our pharmacy No.2 perhaps? Hehe. 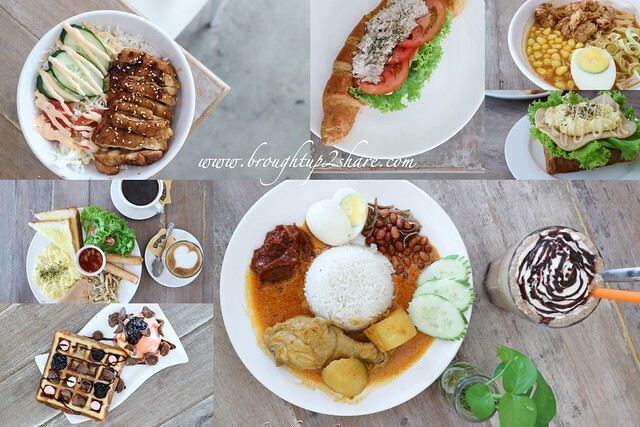 The best restaurants in Bukit Puchong you say? That’s a pretty bold claim, we know. 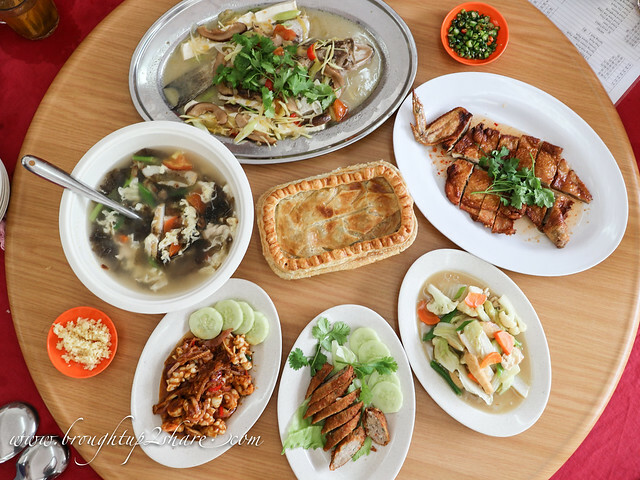 Recently, we were showing some of our friends around town, who will be moving from another place to Bukit Puchong, and it got us thinking about the best of the best in the Puchong dining scene. 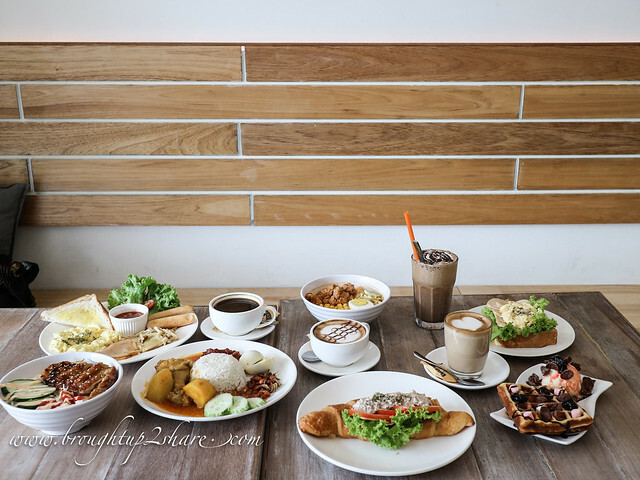 Well, when mentioned about Puchong eateries many would be focusing on Bandar Puteri or Setia Walk area but for residents around Bukit Puchong’s new “Premier Township”, these few places might be the “oomph” for food hunting convenience! 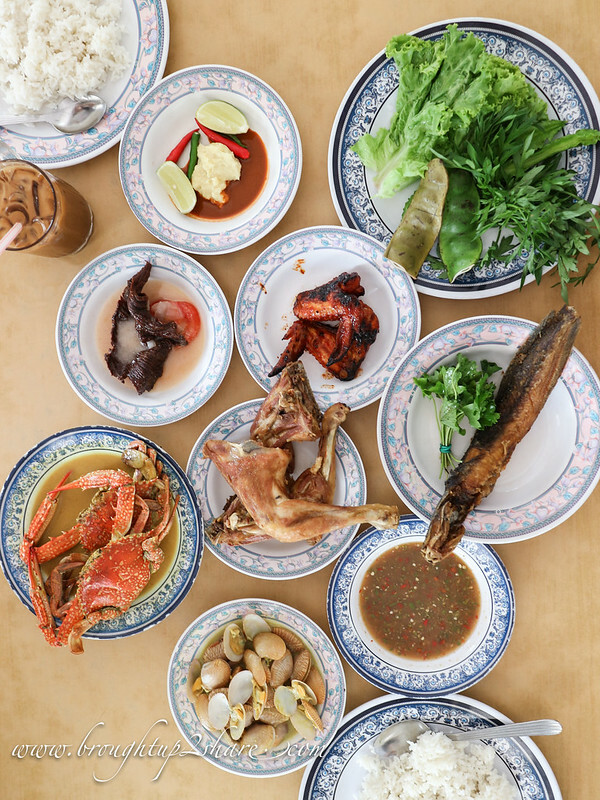 This compilation rounds up what we genuinely feels are the overall top restaurants at Bukit Puchong that every self-respecting foodie or ‘gourmand’ should know about. 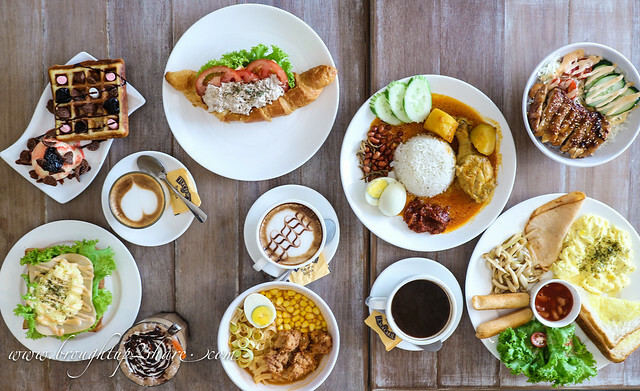 And if you’re a visitor to Bukit Puchong, apart from the incredible local food you should be trying, this can be your go-to list of essential restaurants to look out for. 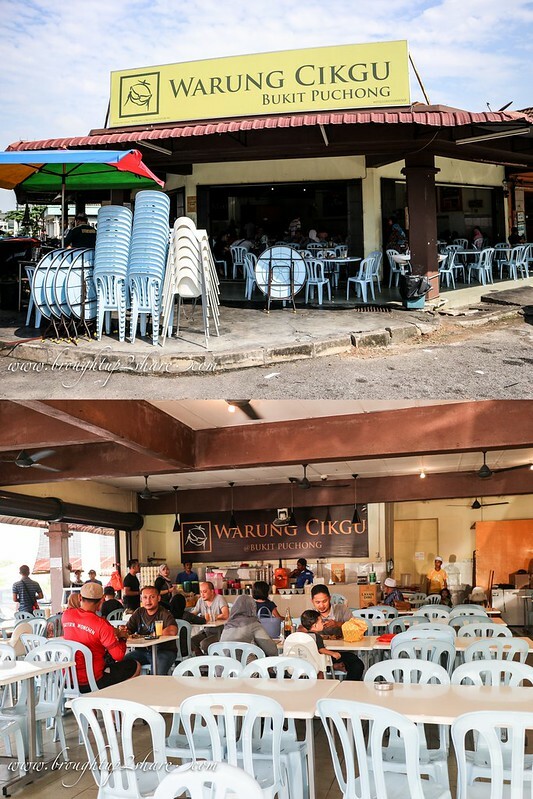 Warung Cikgu is nestled one of the oldest area at Bukit Puchong, which is about 15 years of establishment. 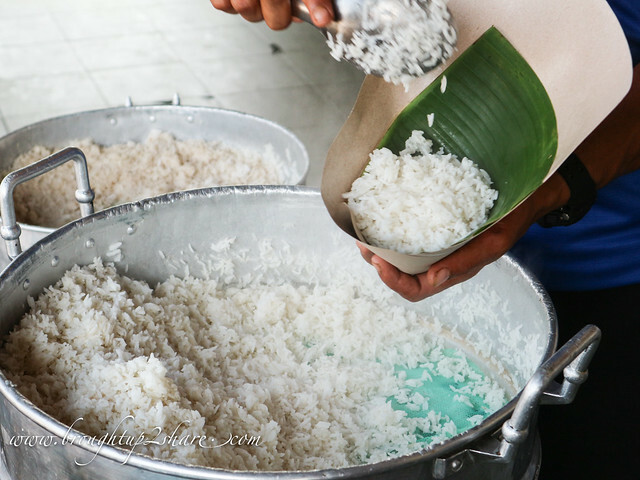 Famous for their Nasi Mmanggey, this portion of packed rice is the main reason many people are here for. 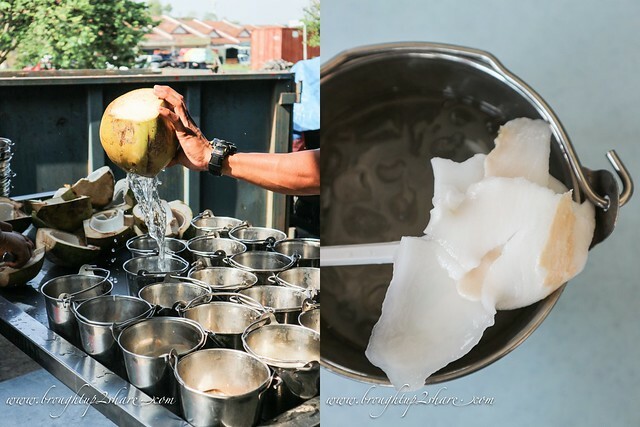 Their nasi kukus are fluffy & fragrant with an area filled aroma churning around everytime they scoop out packets of rice. 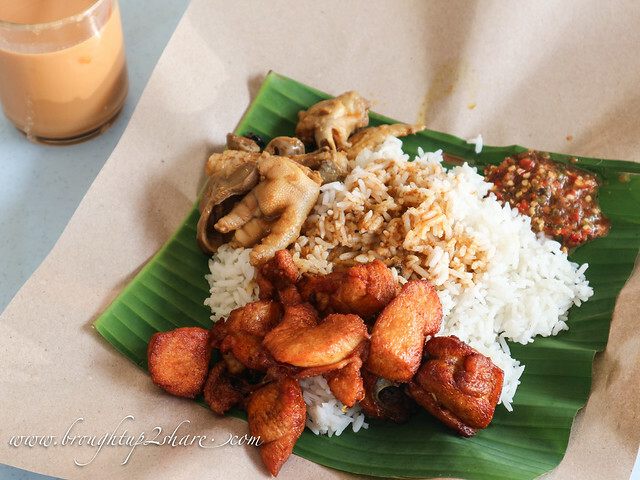 It is made up of Nasi kukus (steamed rice), fried chicken, gulai ayam & kicking sambal. 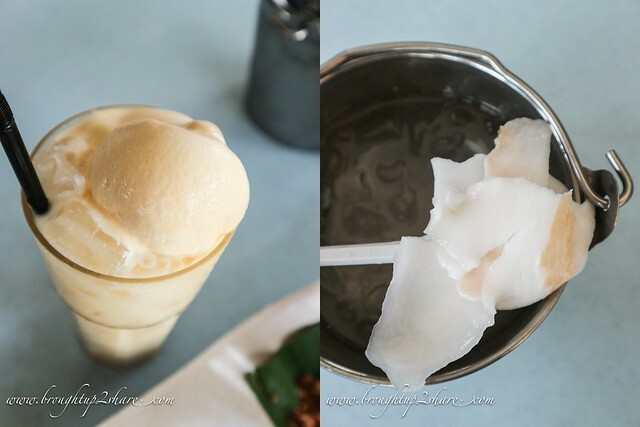 Not to forget to order their refreshing drinks to go with this fiery Nasi Mmanggey, the thirst quenching Kelapa Baldi with coconut flesh & cooling Coconut Shake. 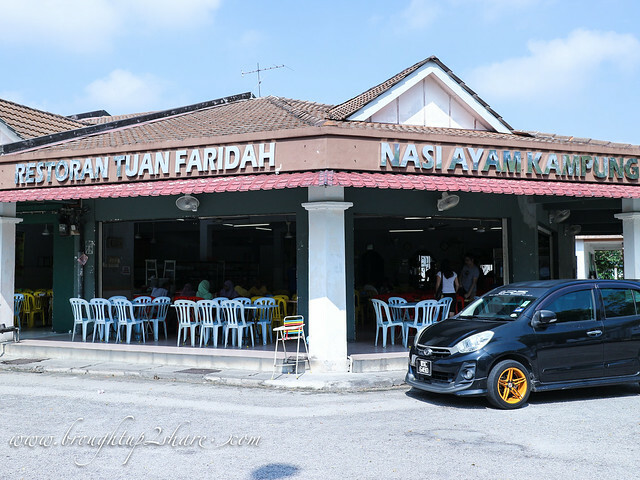 Located on the same row as Warung Cikgu, Restoran Tuan Faridah is famous for their Ayam Kampung dan Masakan Pantai Timur menu. 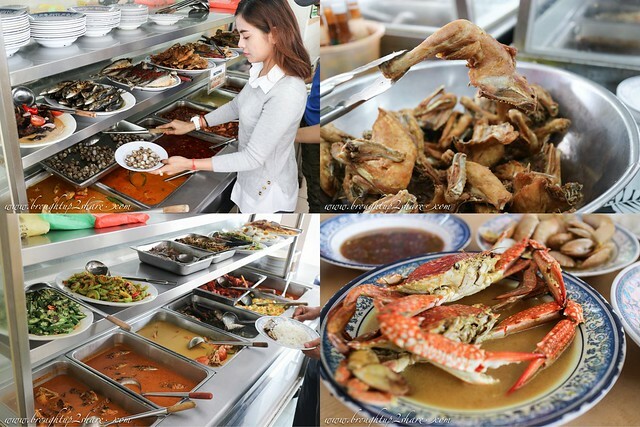 Their setting resembles the “Malay chap fan/ mixed rice” in which you choose your preferred dish at the food counter. 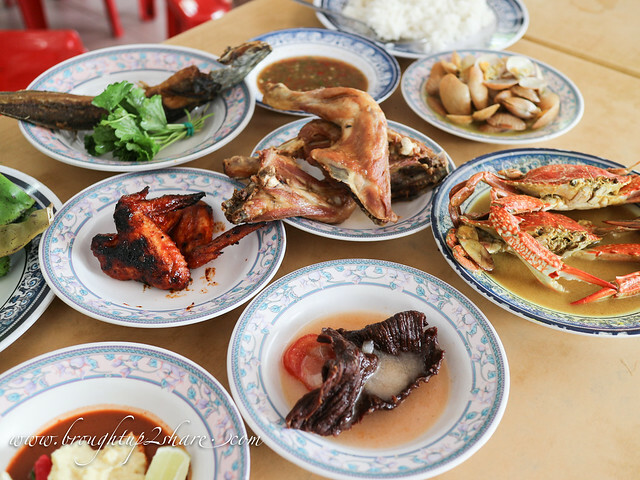 There were pretty much choices of meat like their famous ayam kampung, various fish dishes, vegetables & seafood like crabs, clams etc – ala east coast style & taste. 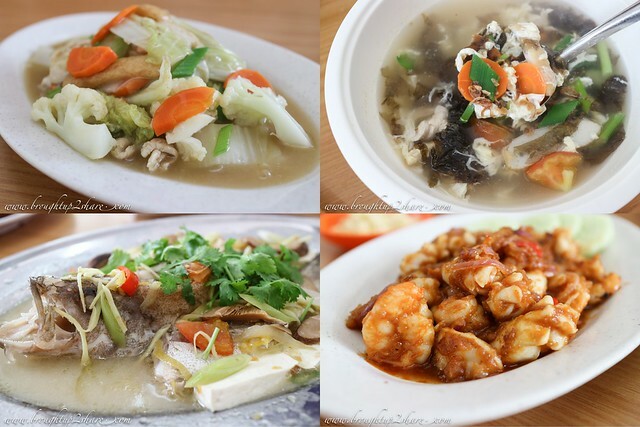 Originated from Kuala Pilah, this quaint Chinese restaurant brings famous dishes from Kuala Pilah to Bukit Puchong. 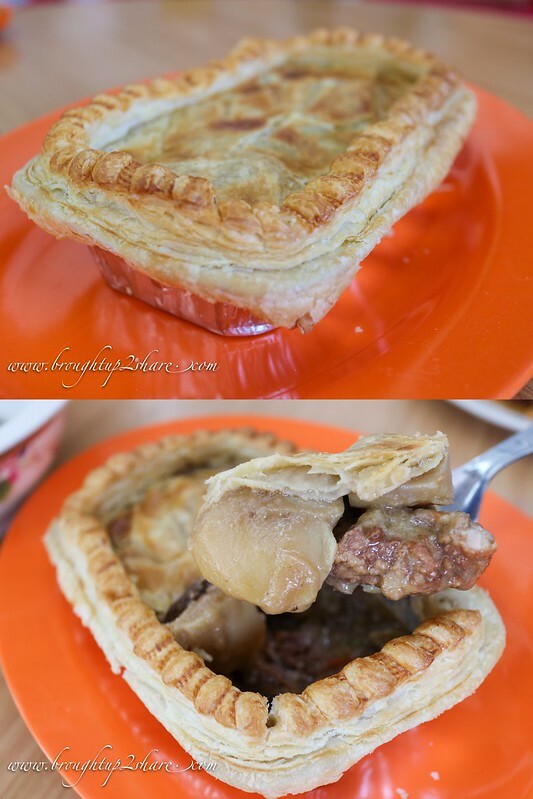 Being a first timer ourselves too, we ordered some of the signature dishes like Pork Rib Pie & Park Far Chicken (sounds catchy haha). 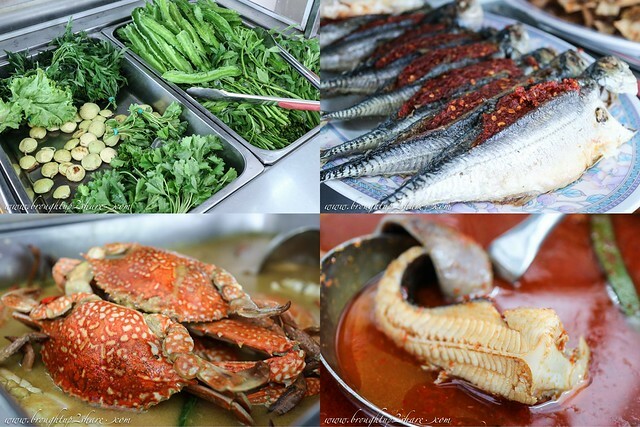 Other tasty dishes we ordered for the day includes Spring Roll, Sambal Prawn & White Sotong, Sea Grouper steamed in Teo Chew style. 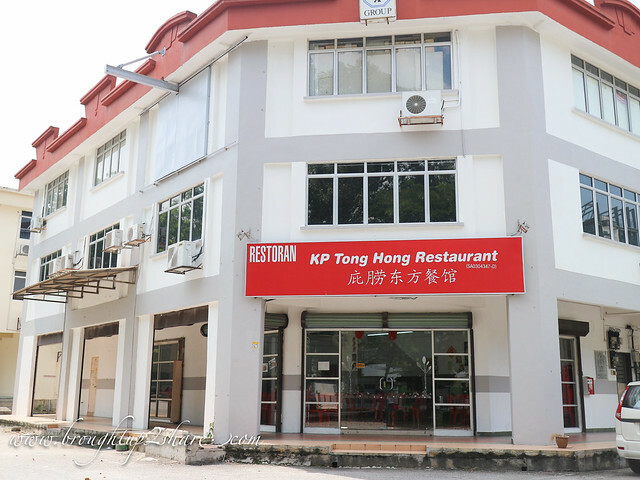 Now our friends are fuss-free about where to bring their parents for a decent Chinese meal around Bukit Puchong. 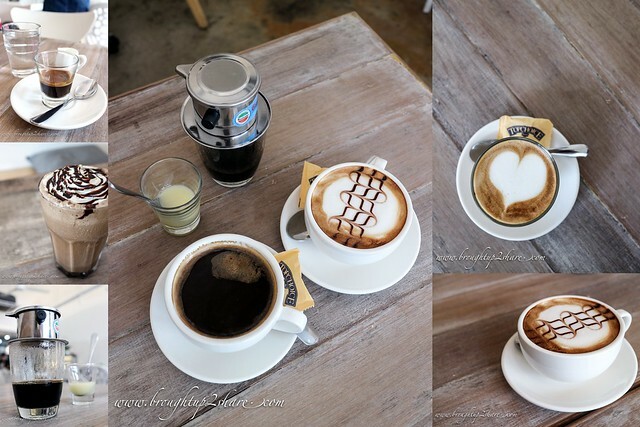 Being a little hipster ourselves too, we love hanging out in cafes sometimes. 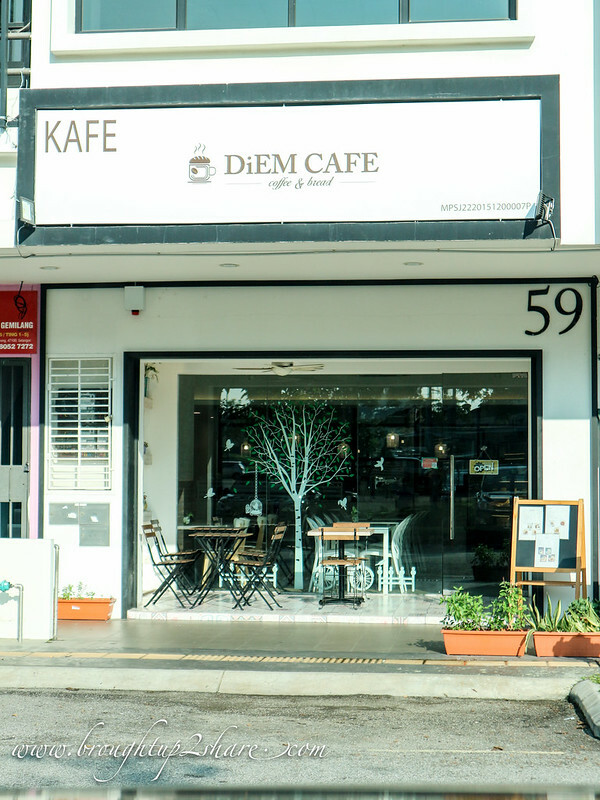 Fret not about not having any nice cuppa & big breakfast around Bukit Puchong as Diem Cafe will come to the rescue. 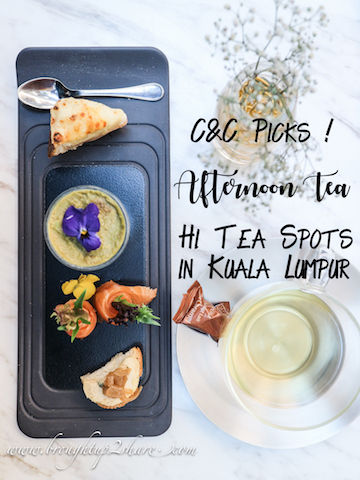 We’ve got to admit that a trip to a good café sets us in a cheery mood – the sun-soaked space, glorious sunny side ups and that tingling dose of caffeine. 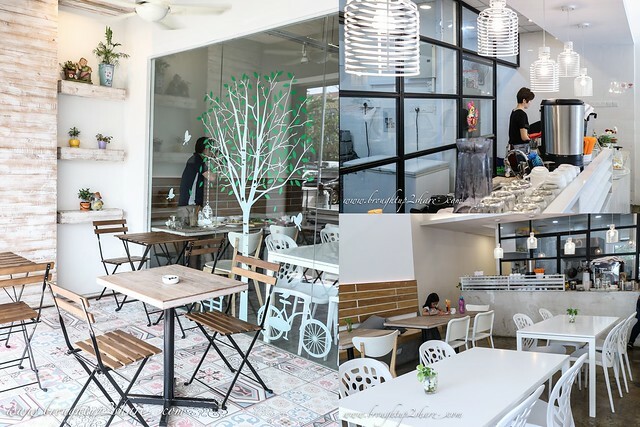 There’s always a great cafe for every occasion, from Instagram eye candies to the brunch of champions – like Diem Cafe. 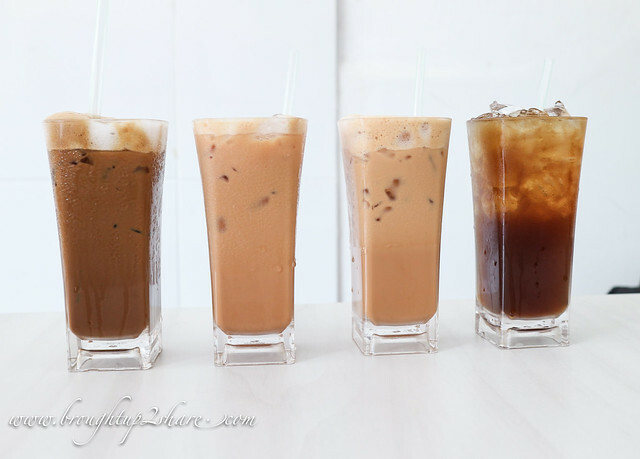 Their coffee menu is quite extensive, offering Vietnamese Coffee, Espresso, Latte, Cappuccino and more. 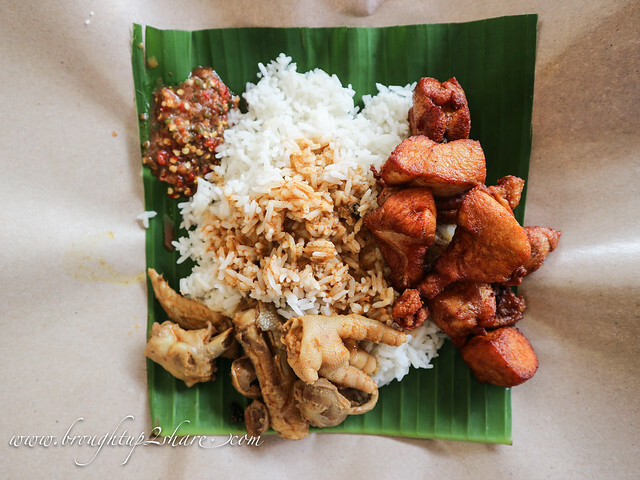 And as for their food, it’s not just western offerings but also the all-time-favourite local swing of Nasi Lemak. 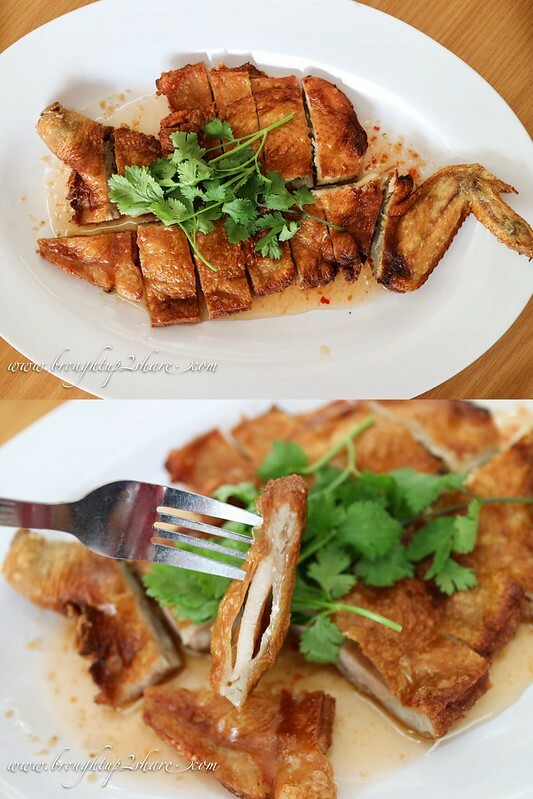 Want more Asian taste? 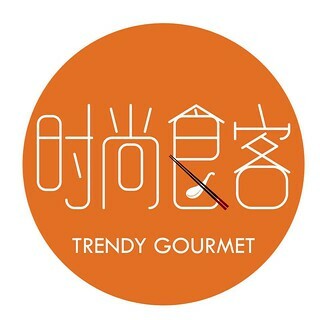 Do check out the Tori Teriyaki Don & Fusion Noodle which is made up of miso & kimchi based soup, corn, egg & karaage chicken. Other items we’ve tried include Tuna Croissant, Big Breakfast, Egg Ham Toast & Blueberry Waffle. 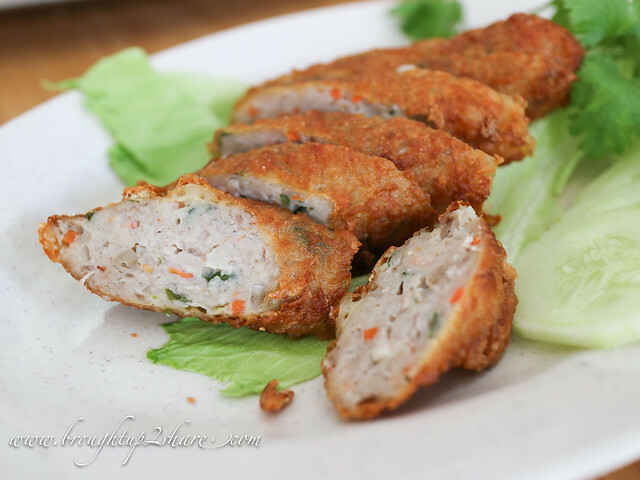 I love noodle house and thus I must urge Chris to bring our newly moved in friends to Chef K for some comforting noodles! 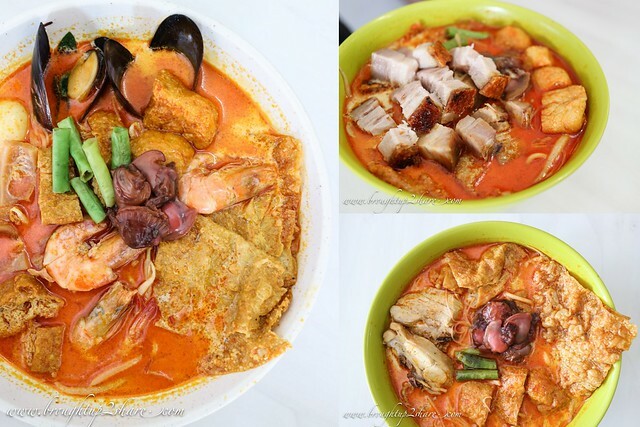 Some days you just want a spicy yet comforting soup to slurp slurp. 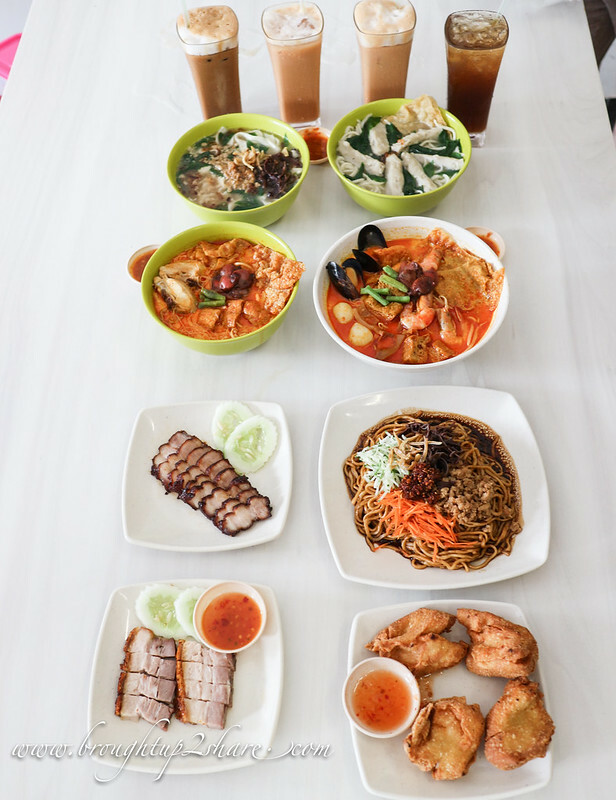 The contrasting textures and flavours of noodles, which had absorbed all the coconut-ty spicy flavours of the soup, was really quite worth a visit to Bukit Puchong even if you’re not staying nearby. Seriously. 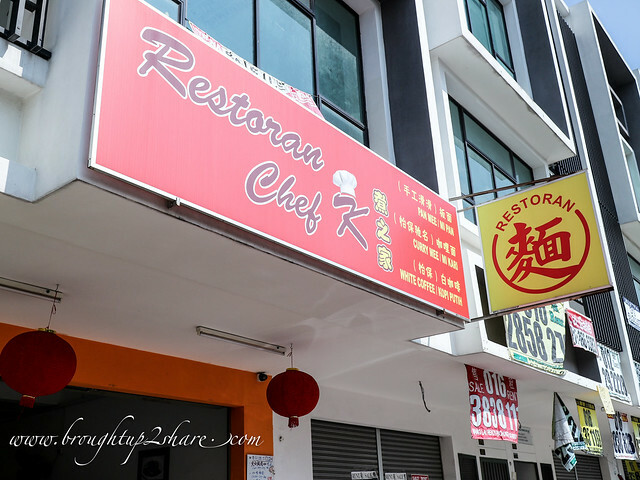 We’ve heard that the owner of Chef K is related to the mastermind of ‘Ma Ta Liu’ Curry Mee @ Xin Quan Fang 新泉芳咖喱面茶餐室, Ipoh. 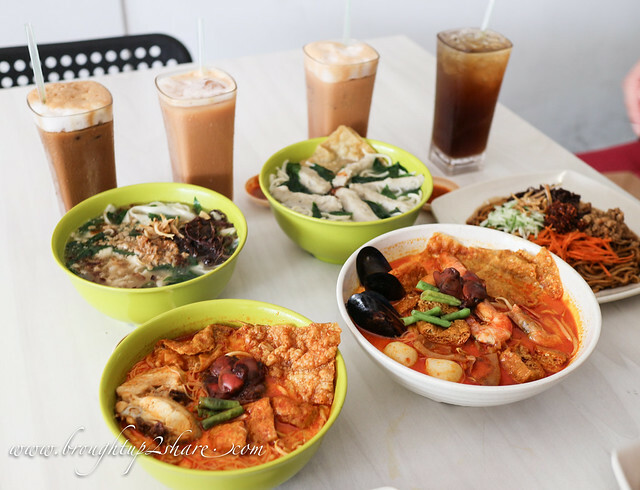 Double thumbs up for their curry noodles! 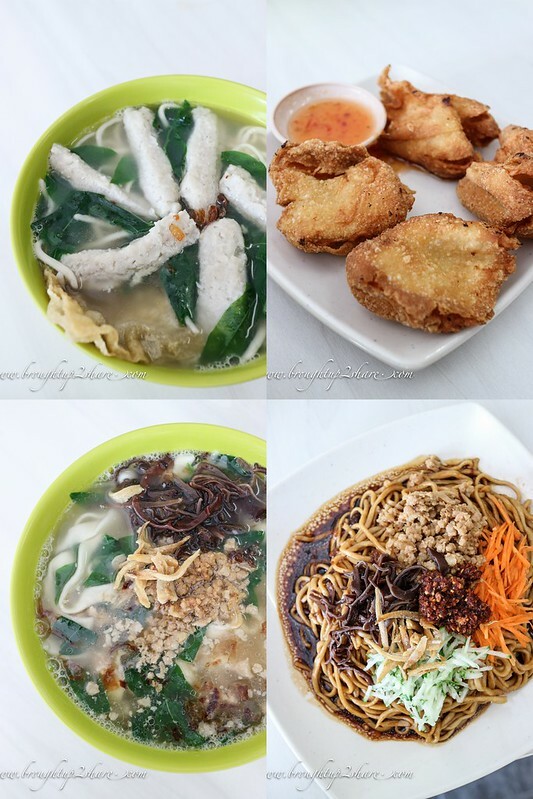 Chek K also serves a variety of noodles such as Pan Mee, yee mee, beehoon in dry, soup or spicy version. They also serve rice with barbecued meat. 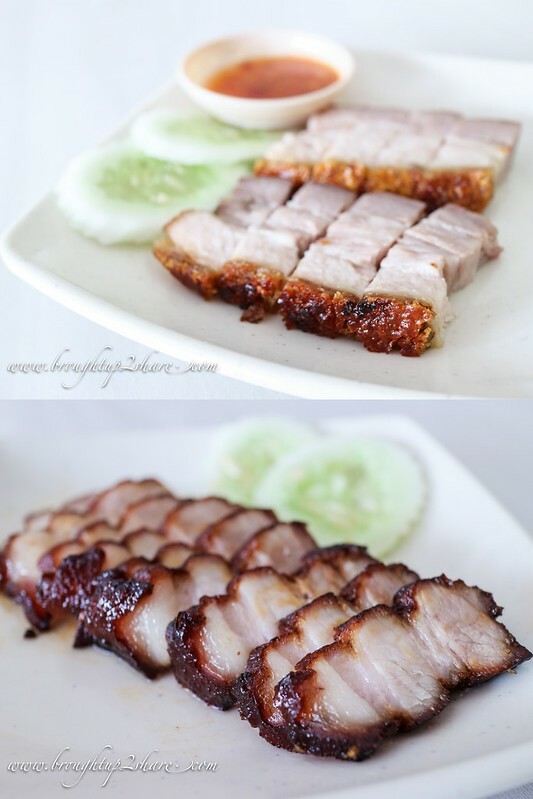 We had a fair share of Siew Yoke & Char siew to complement our noodles. So good! We’ll be back for sure even though we’re not staying around.